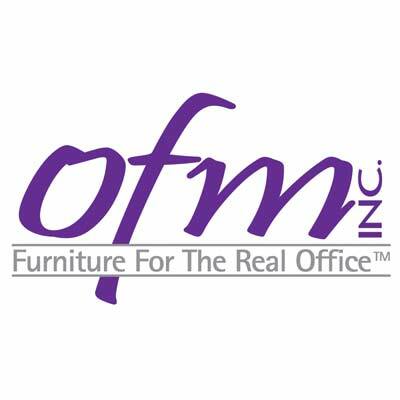 RiZe Panel System by OFM offers almost complete design flexibility at an extremely affordable price. 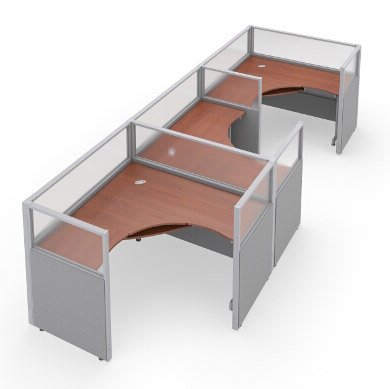 For a fraction of what competing panel system cost, RiZe will convert your office space into an attractive and professional-looking modern business environment. System features all vinyl sides or translucent polycarbonate tops to allow light to enter your workspace while still offering privacy. Easy assembly -- No tools required!